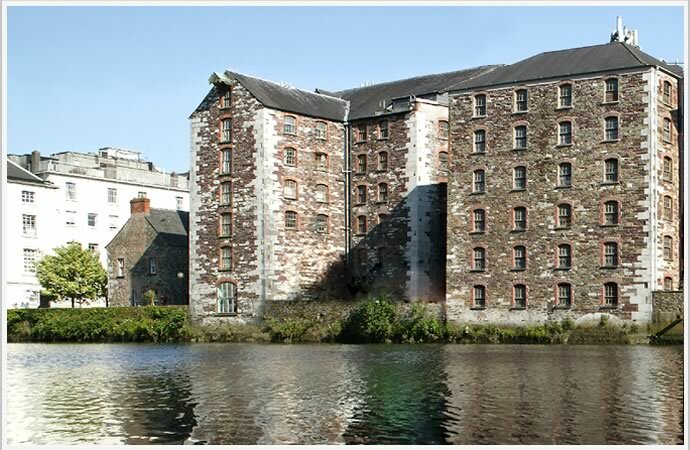 MCI can trace its heritage back to Beamish & Crawford’s old floor maltings, situated in the heart of Cork city, on the banks of the River Lee. While geographically only moving a few miles further south the advances in technology over the years are impressive. 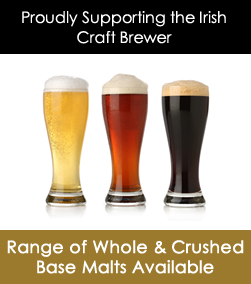 Our malt is produced in our modern state of the art maltings in Cork. Under the watchful eyes of our committed staff, the barley is steeped in water from our own wells before being germinated under carefully controlled conditions. 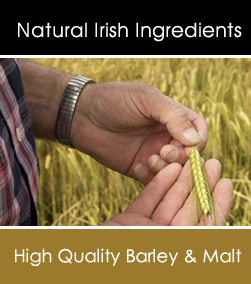 Our malting process preserves the natural goodness of the barley and accounts for the provenance of every grain.  Rigorous quality checks are carried out at every stage of the process from barley supply through to malt delivery. 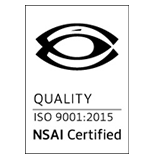 Our dedicated quality assurance team carries out thorough analysis at our on-site laboratory to ensure that we achieve a level of quality and consistency on which our customers have come to rely.